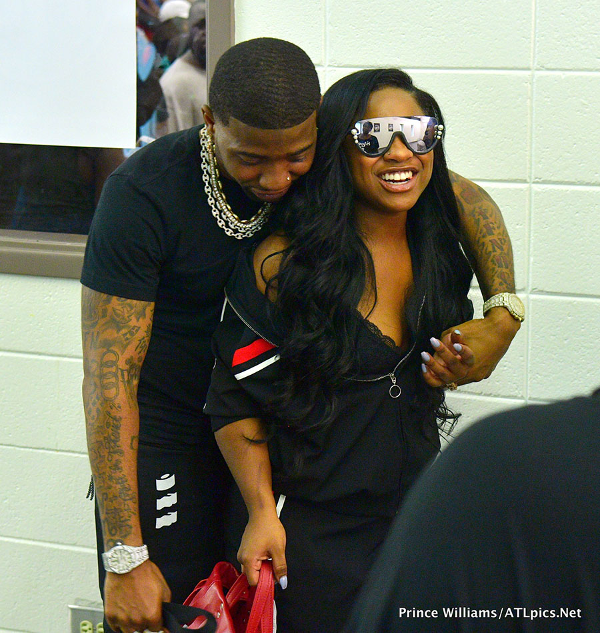 Reginae Carter and her boo thang YFN Lucci love the kids! 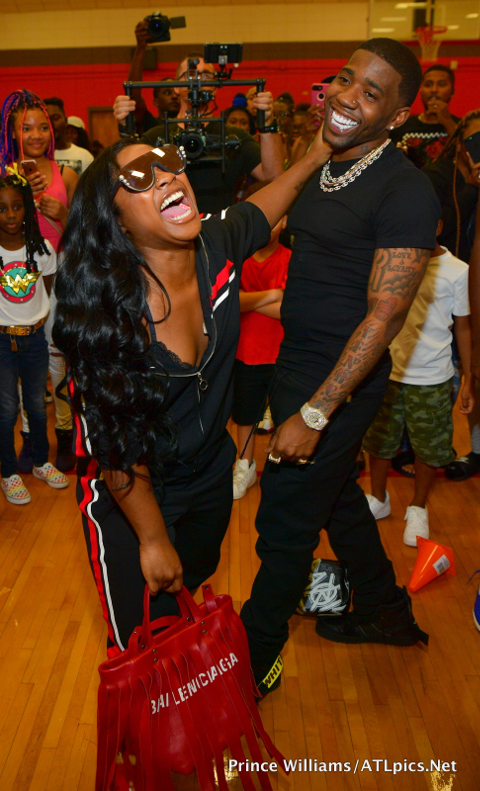 The happy couple hosted a "Back 2 School Field Day" event at Atlanta's Grant Park Recreation Center where they laced kids with free backpacks full of school supplies. Nice! 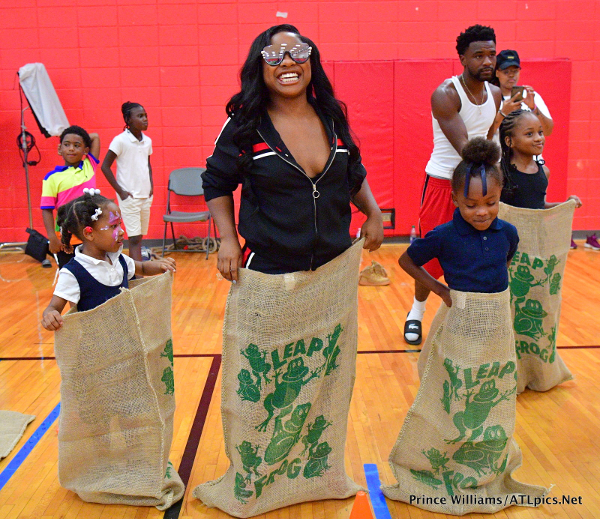 The 19-year-old and 27-year-old got up-close-and-personal with the kids and their families, joining in on the potato sack races, three-legged races, and egg spoon races. 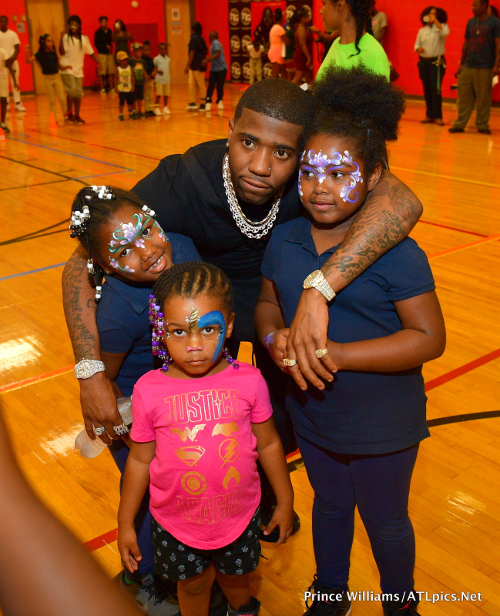 The event also included face painting, bracelet making, food and an ice cream truck. 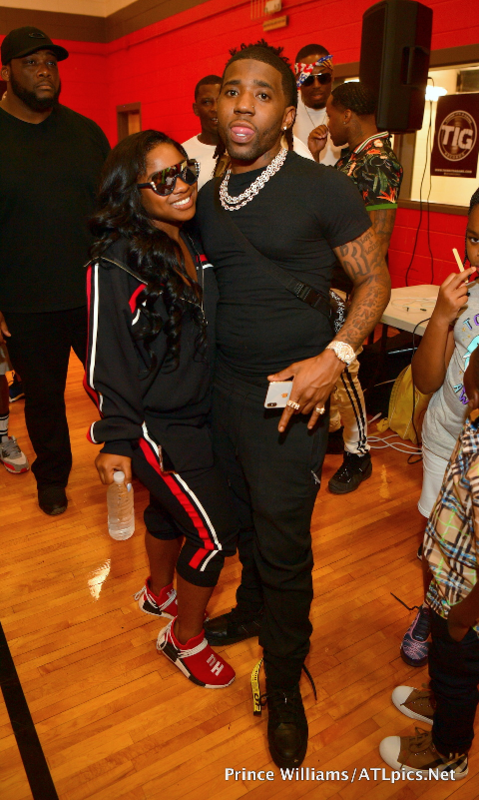 The event was co-sponsored by Lucci's record label, Think It's A Game Records. 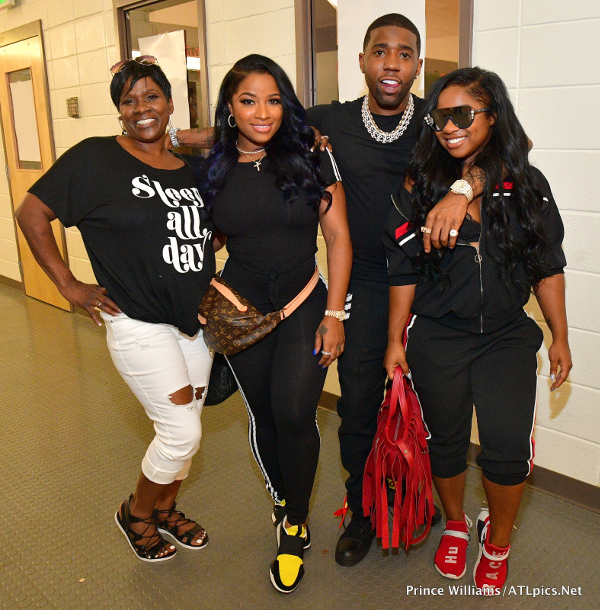 Reginae's mom Toya Wright and her grandmother Anita Johnson-Andrews were also in the mix to show their support. Baby Reign Rushing must have stayed home with dad. 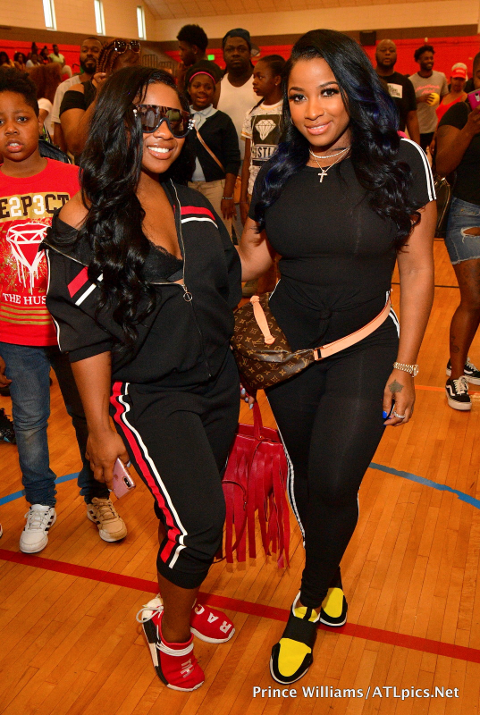 Reginae's homie/former groupmate Zonnique also came out to support too. Kanye West and Kim Kardashian West are the proud parents of three adorable children, but are they gearing up for baby #4? Well, if we believe the "Keeping Up With The Kardashians" star, not yet. "I don't know. I read that. I don't know. None of that was true," she told E! News. "I've been really open about it and talked about it on our show, so I don't know. We start filming season 16 next week, so if I think about it more and it's gonna happen, you'll definitely see it on the show,' Kim shared. 'But as of now, no." The last embryo is reportedly a boy. She also talked about her weight loss and revealed she's "motivating" 'Ye to work out with her. She said that he'll be getting in the gym with her soon. NEXT: Aretha Franklin's Funeral Will Include Special Tributes From Stevie Wonder, Jennifer Hudson, Fantasia & Many More!